"Wherever you need us, we deliver"
Owl Courier Services has provided dependable time-critical delivery services throughout New England for several years. Our management team is comprised of industry professionals within the courier business. No matter what you are sending, we are committed to your satisfaction through reliable/point-to-point pickup and delivery of your important materials. Owl Courier Services is your complete delivery solution — providing a competitive advantage to our customers through dedicated personnel, incomparable quality, and cutting-edge technology. 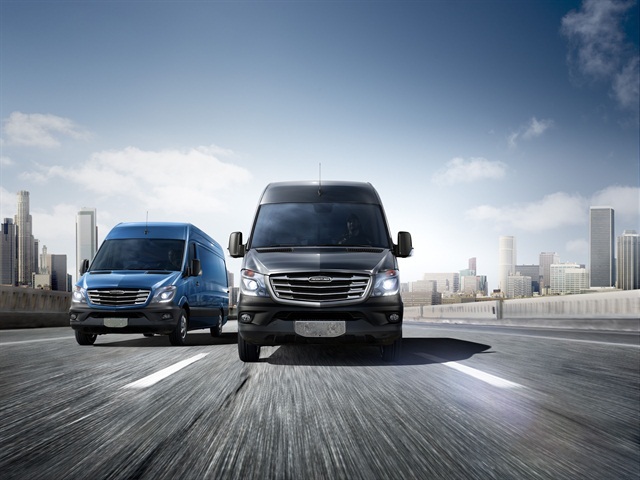 We will provide any of the following vehicles to you: cars, mini-vans, full-size cargo vans and box trucks.